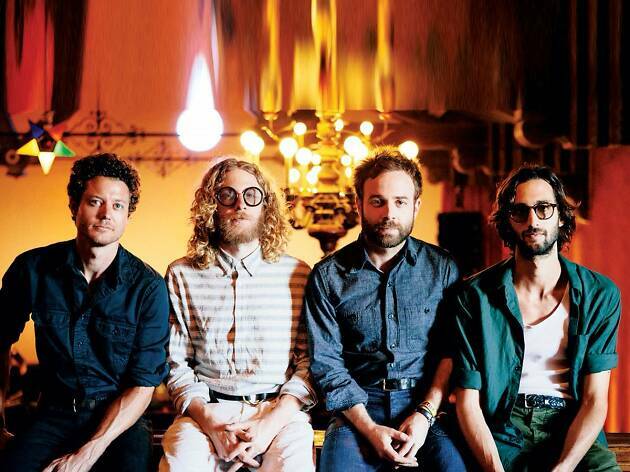 Los Angeles folk rockers Dawes string together the types of vocal harmonies that you haven't really heard since the last time Crosby, Stills and Nash got along with one another. The group's latest album, Passwords, tackles the theme of reconciliation, confronting differences in relationships and politics with the clear-eyed (and sometimes cheesy) lyricism, tasteful sitar solos and the melodic might of the great ’70s songwriters the quartet emulates. 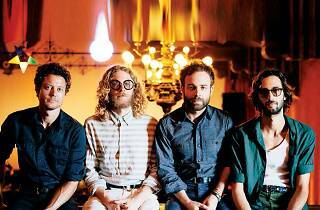 The group's stop at the Riviera is billed as "an evening with Dawes," so come prepared for an extra-lengthy set of tunes sans an opening act.